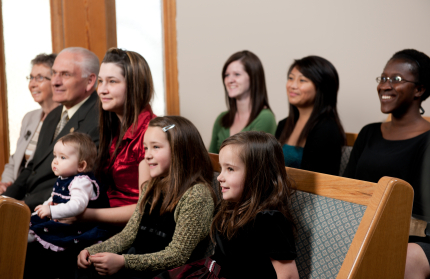 Many people do not know what to expect when visiting a new church. We are a friendly church with many activities for adult, teens, and children. We are an Independent, Fundamental, Bible-believing, Baptist Church. We are seeking to please God and lead the lost to the saving knowledge of our Lord Jesus Christ. 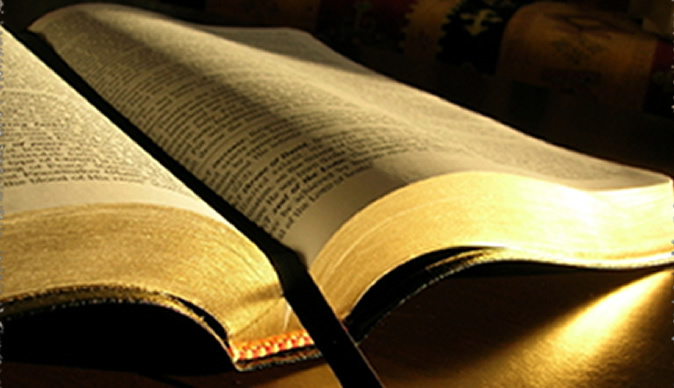 The Preaching of the Word of God is the focal point at Faith. You will hear preaching from the King James Bible at every service. 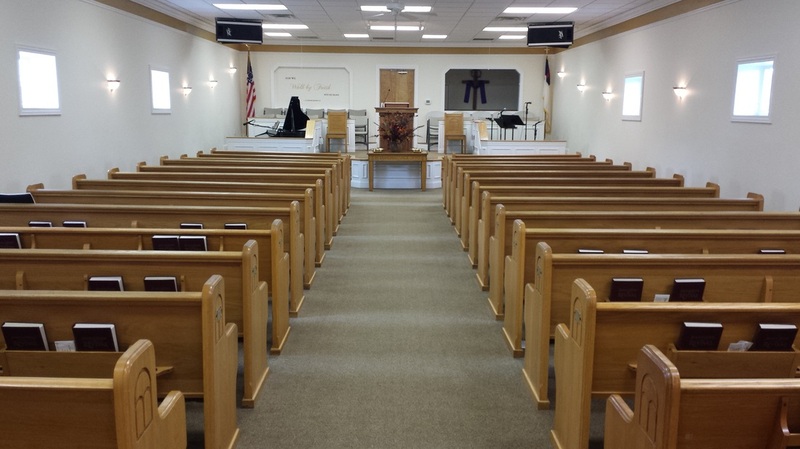 You will find a traditional song service at Faith Baptist Church. We still believe in psalms, hymns, and spiritual songs. There is no dress code at Faith, but some people wear their Sunday best. Because we feel that the Lord deserves nothing less than our best.